In its electronic newsletter in mid-December the web site German Foreign Policy (german-foreign-policy.com) reports on the launch of the European Union’s new “Military Union” strategy. 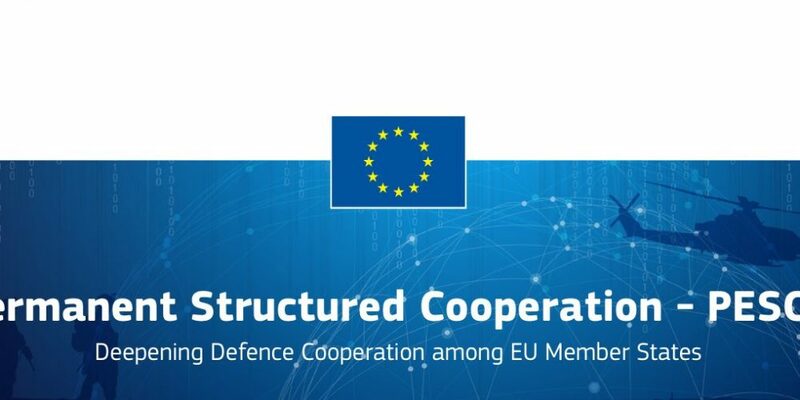 The report states: “The German Government has announced that the EU Military Union will be officially launched this Monday, with the EU Council formally adopting 17 projects aimed at creating joint EU military structures. Germany is in charge of the establishment of a European Medical Command, considered an indispensable element of future EU military operations, alongside the European Air Transport Command, which has existed since 2010. Berlin is also establishing logistical structures that would facilitate rapid interventions. Just another confirmation—if another one was needed—of the arguments put forward by the CPI, the People’s Movement and PANA regarding the direction in which the European Union was heading during the numerous referendums that the Irish state was forced to allow the people to vote on. We rejected two of the treaties but then of course had to vote again in order for the state to get the right result. And still the Irish establishment claim that we are neutral.